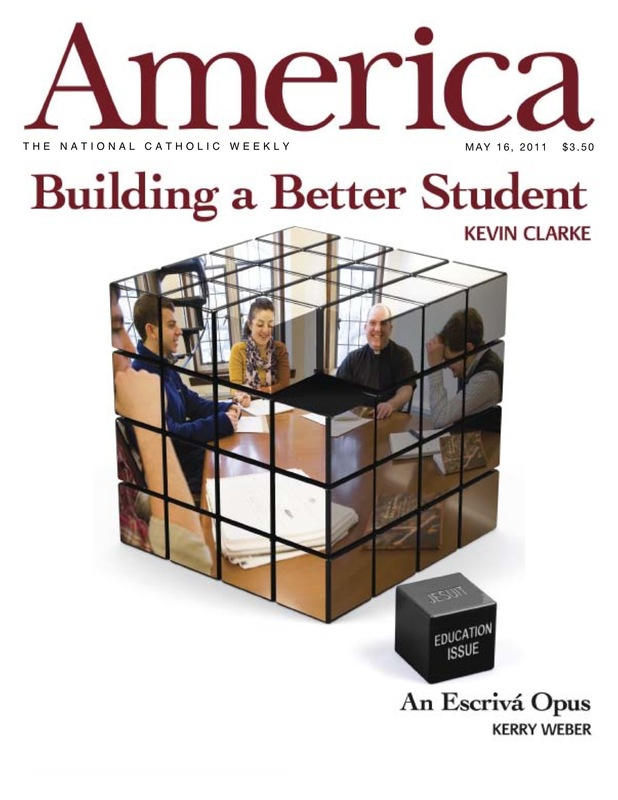 I was excited recently to find myself pictured on the cover of America magazine (see photo). How that happened I’m still not quite sure. But I’m even more excited by the latest issue of America! “Ignatian wisdom is universal and has blessed many (including me). 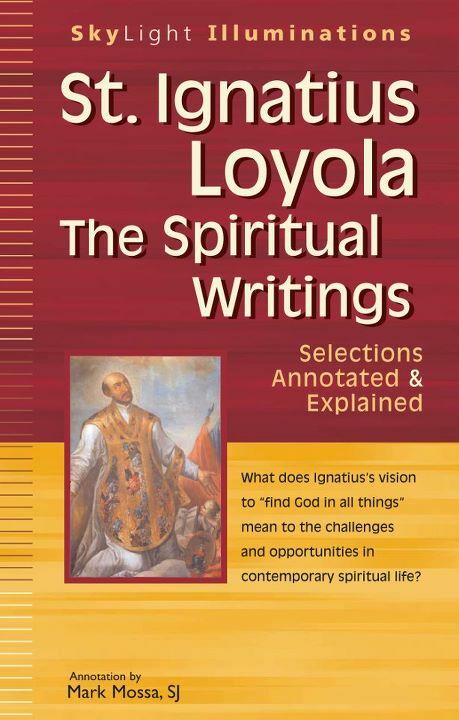 No question, St. Ignatius Loyola, the founder of the Society of Jesus, meant this practical spirituality to speak in all times, places, cultures and all life’s seasons. That original vision is fine-tuned and fresh in the hands of two very different Jesuit spiritual masters. Mark Mossa and Mark Thibodeaux, both Jesuit priests who are creative teachers, directors and ministers, bring life to the ancient path. And it is good; we who were once formed by it have reason to welcome these new treatments of spiritual life in all its depth and surprise. Each author pins down for the reader a yearning, a sometimes disturbing voice, coming out of real stories, personal pitfalls and God’s sometimes puzzling response. Enjoy the rest of the review here. 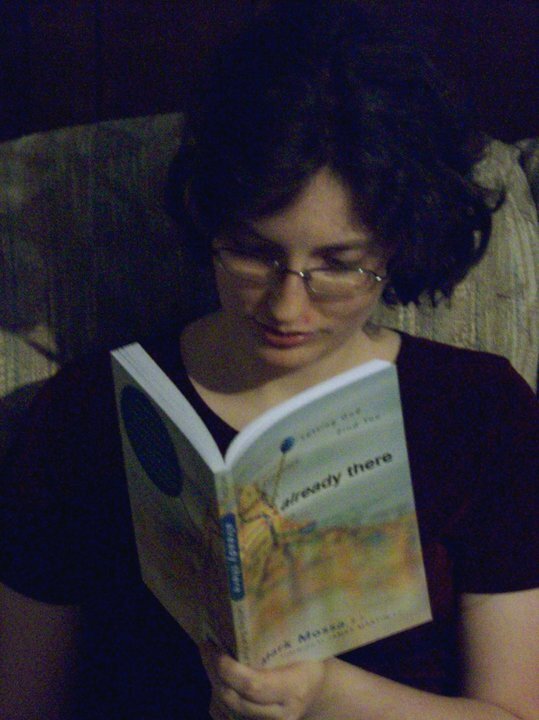 Thanks to everyone who contributed photos for the Already There photo contest. There were many funny ones, but this is the one I liked the best, from Maggie Geene, of her daughter Hannah. So, Maggie, what do you want?